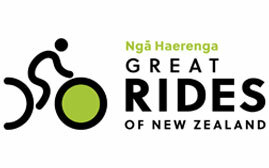 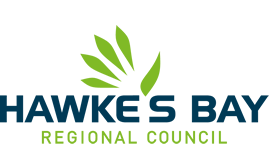 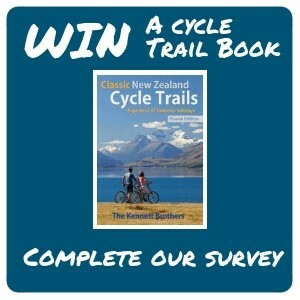 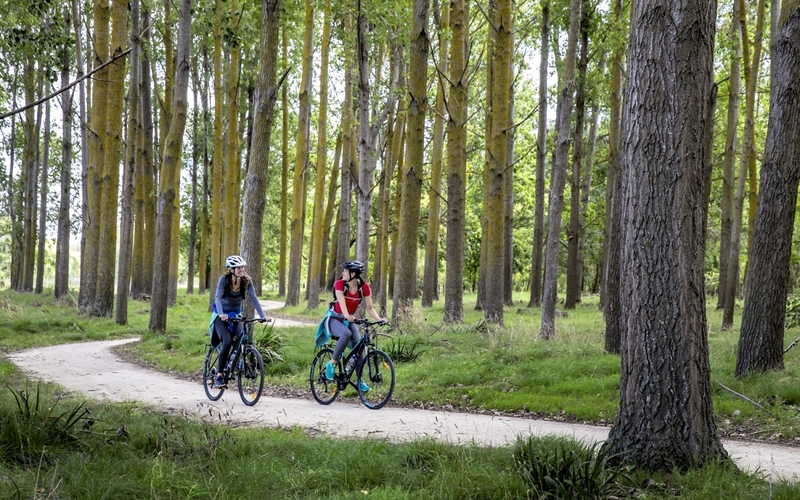 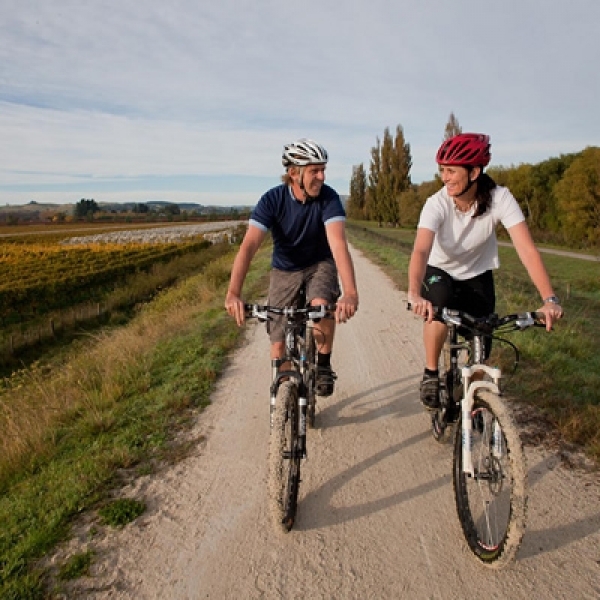 Come and ride Hawke's Bay Trails – one of New Zealand's best, year-round cycling destinations. 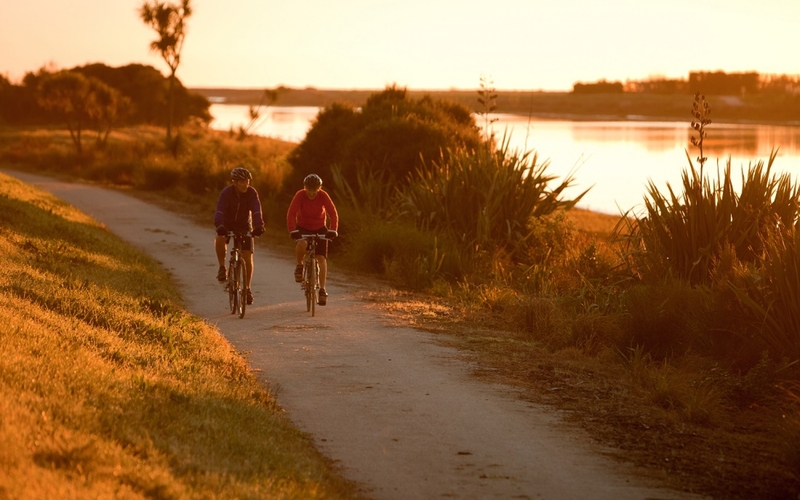 We've got friendly weather, friendly hospitality and easy terrain all sorted here! 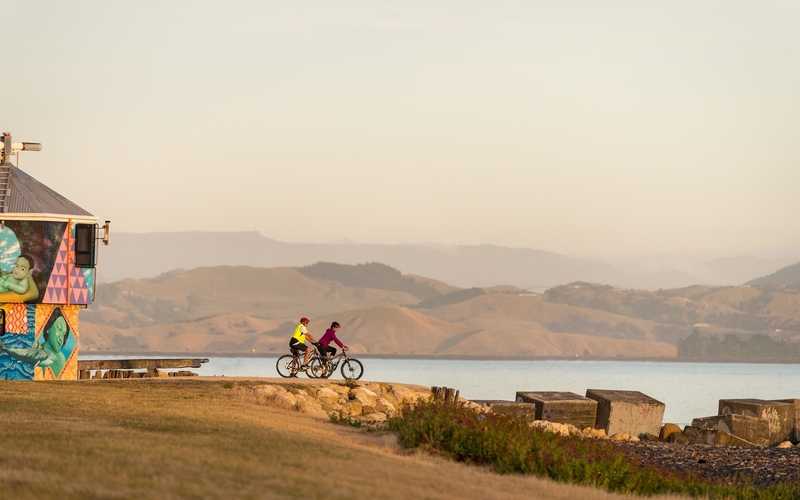 We're set up for social riders, keen riders, families and people who have just recently started biking. 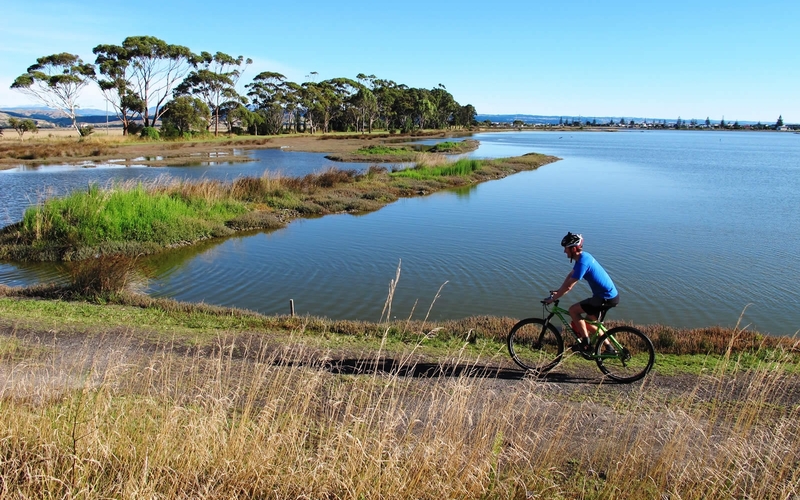 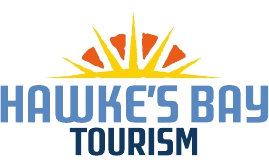 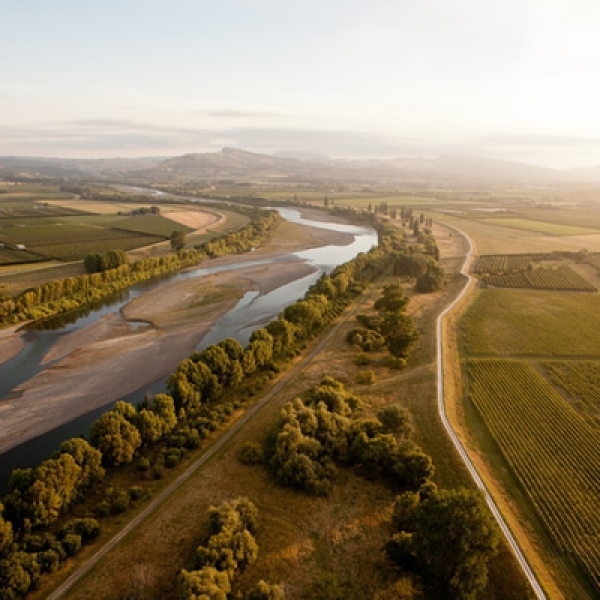 You can tackle as much as you like of nearly 200 kilometers of scenic trails and enjoy views of the Pacific Ocean, winding rivers, orchards, vineyards and mountains. 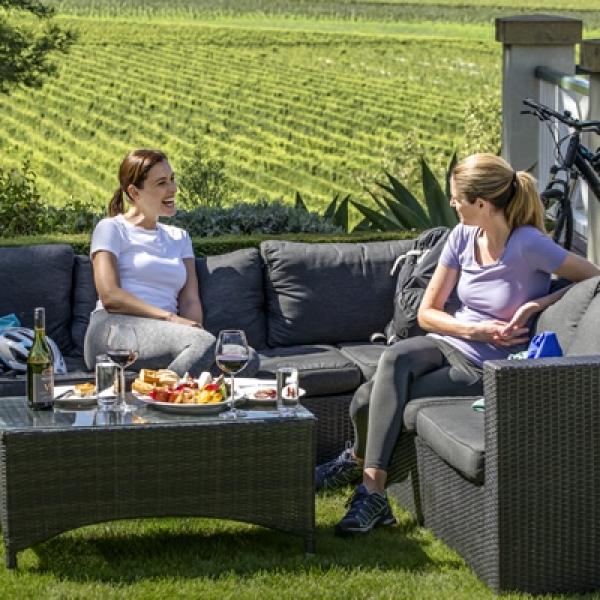 Plus plenty of cafes, country pubs and world-class wineries for refreshing stops on the way (you can walk or run them too!). 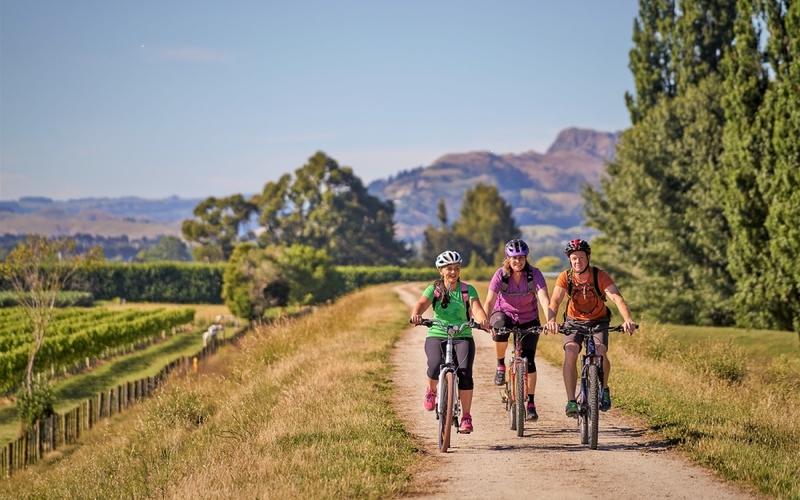 New Zealand cycling guru Jonathan Kennett describes the Hawke's Bay Trails as 'the closest you can get to a European cycling holiday without travelling to Europe'. 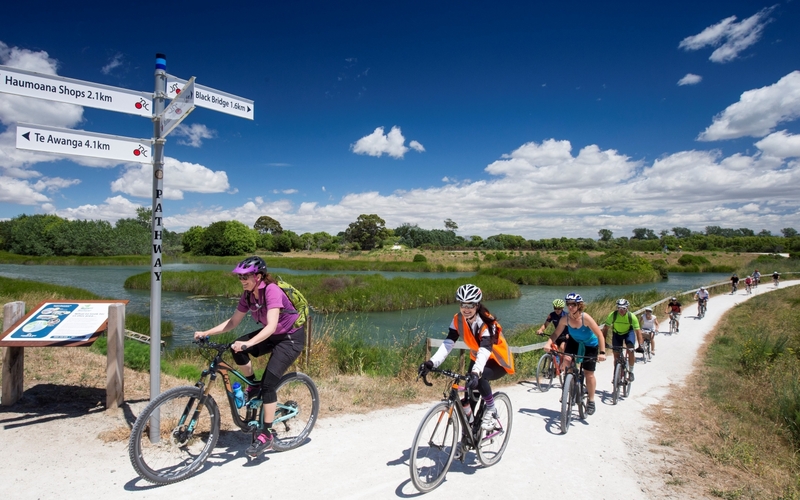 The limesand trails are wide, smooth and mostly flat, perfect for enjoying the mini Mediterranean climate with some of the finest food and wine to be found anywhere in the world……the perfect indulgent experience!